Daytime Team Member!! Are you looking for that perfect job during the day? Our growing sales have made it necessary to hire additional cashiers for day shifts. We are looking for workers who do an amazing job of serving our guests. Preference is given to those who can work any days, but we will certainly entertain those who can just work M-F or even 3 or 4 days/week. Working for Firehouse is not just a job, but a chance to work for a company which supports a cause. Our Public Safety Foundation raises money to support First Responders across the country. *A chance to grow. We usually promote shift leaders from within the store. *Starting pay well above minimum. *Discounts on our amazing sandwiches. *A company of which you can be proud. Applicants are sought for those who can work daytime hours. *Previous food service experience is not necessary. *Must have a history of excellent attendance. If you tend to call off work often, don't bother applying. 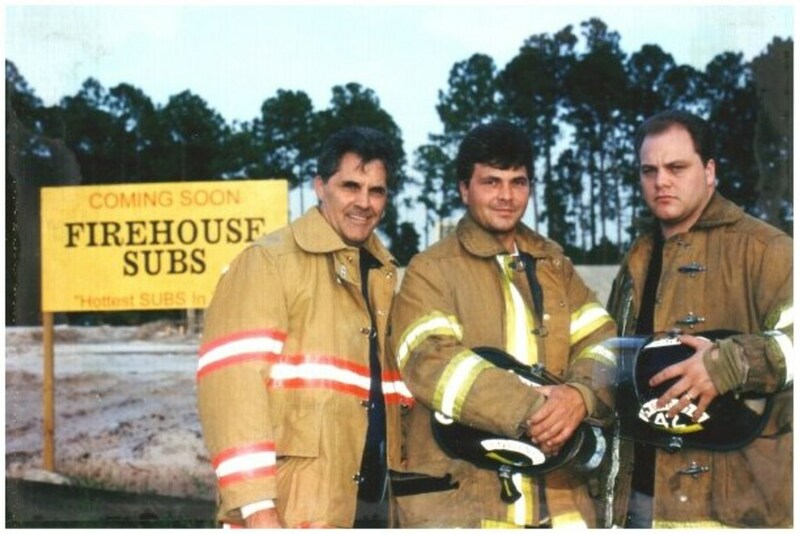 Founded by former firefighting brothers Chris Sorensen and Robin Sorensen, Firehouse Subs® began in 1994 with one restaurant in Jacksonville, Fla. Now 20 years later, the company has spread like wildfire with more than 1100 locations across 44 states, Puerto Rico, Canada and Mexico. 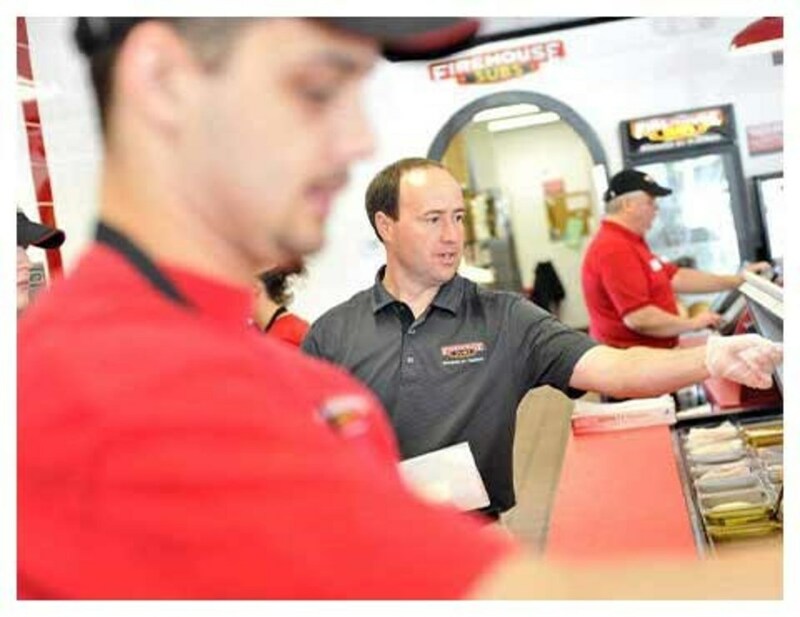 Specializing in hot subs, Firehouse Subs® serves large portions of premium meats and cheeses, “steamed” hot and placed atop fresh produce on a toasted sub roll. Each restaurant offers a family-oriented dining atmosphere, complete with an authentic firefighter theme that celebrates local firefighting history, as well as the founding family’s decades of firefighting service. Firehouse Subs® is committed to giving back and has donated over $35 million to public safety organizations. This franchise is independently owned and operated by a franchisee. Your application will go directly to the franchise restaurant, and all hiring decisions will be made by the management of this franchise restaurant. All inquiries about employment at this franchise restaurant should be made directly to the restaurant, and not to Firehouse Subs Corporate.